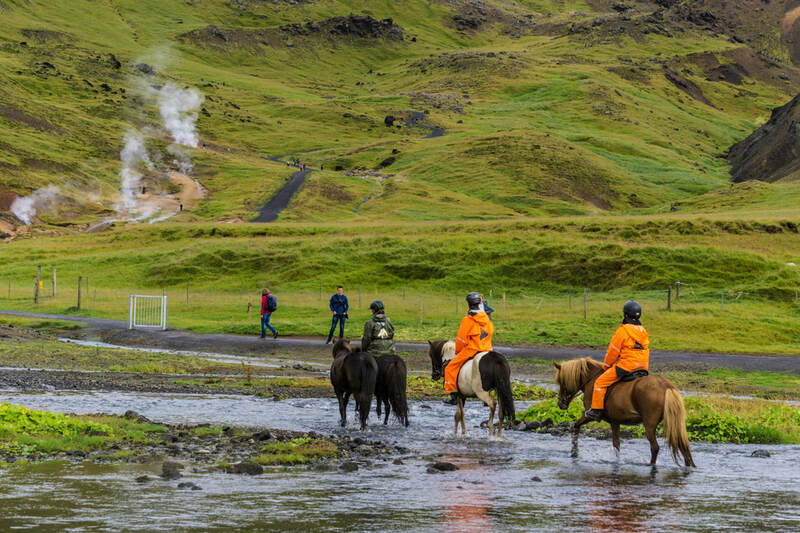 Enjoy a day with Iceland´s most charismatic animals, starting wih horse riding in the morning and puffin watching in the afternoon…and maybe some elf on the way! Elves are important creatures in Iceland. They get to decide where roads can go and houses can be built. 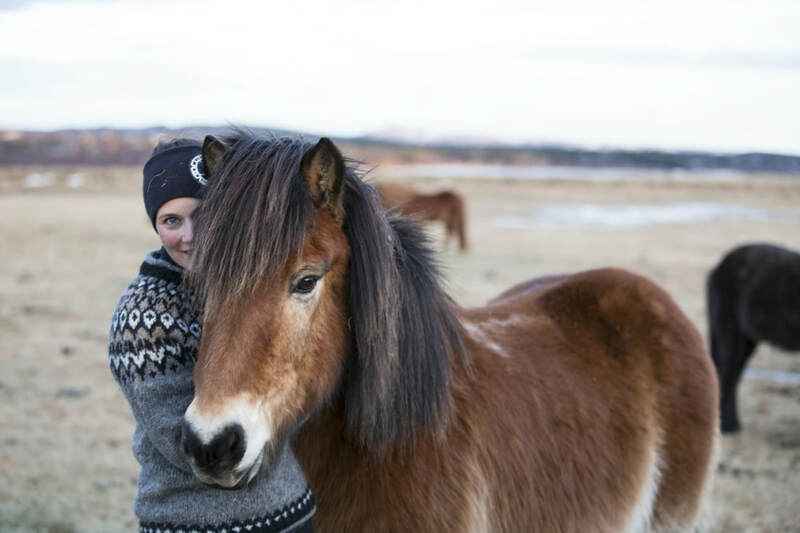 The riding tour takes you to places populated by these special creatures. We pass the small cleft Alfakví and the old sheep´s house that cannot be removed without serious consequences. 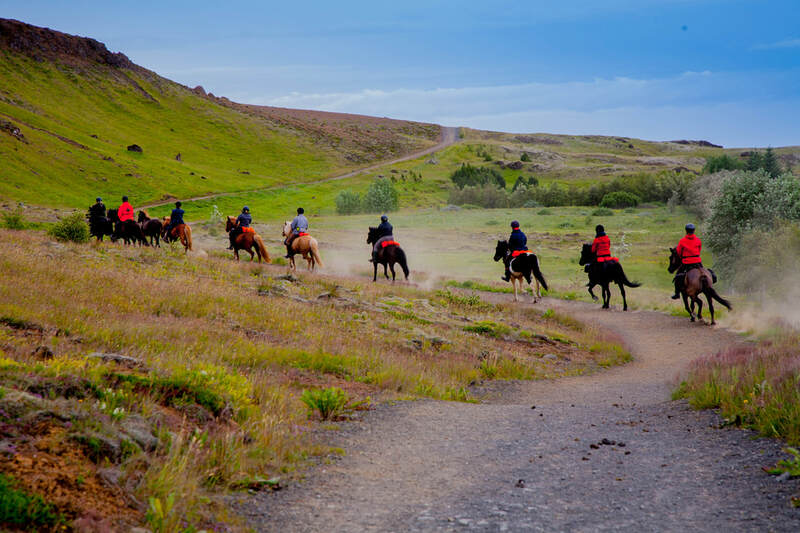 On the way you will have good opportunity to experience the gait tölt on numerous excellent tölt paths. The tour continues with light lunch at Hotel Eldhestar followed by transfer to Reykjavik. When arriving at the harbor (around 13:00) we recommend strolling around and enjoying this wonderful area of the nation’s capital before we embark on a charming, especially designed oak boat, leaving at 14.00. 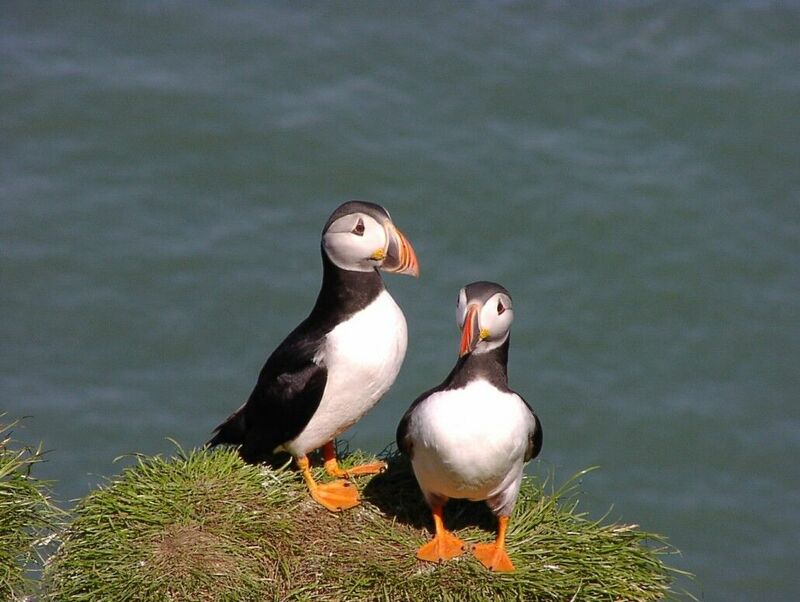 The Puffin watching tour takes one hour, reaching the Puffin Island in only 15 minutes. You will learn all about this charismatic bird, hear romantic stories and fun facts! Binoculars on board, 100% sightings! DURATION: 1,5 - 2 hours riding & 1 hour puffin watching. DEPARTURES: Daily at 9:00. Hotel pick-up in Reykjavík at 08:00 – 8:30. Return to Reykjavík ca. 15:30, the tour ends at the harbour.